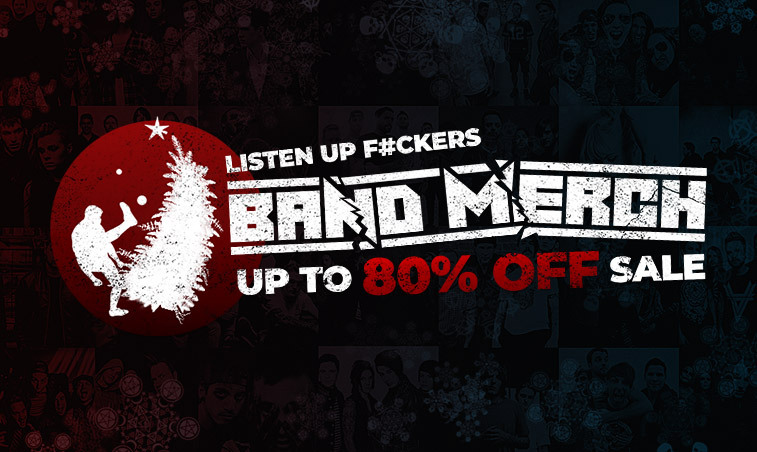 Band Clothing - Up To 70% OFF! Have you been loving your summer music festivals? 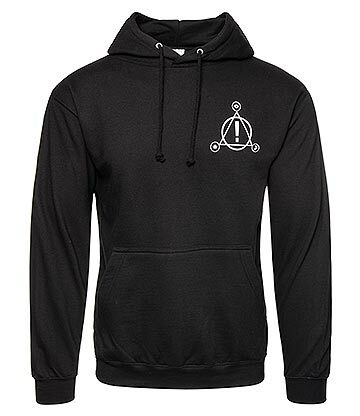 In need of some new merch to kit your wardrobe? Well luckily this week we're having Up To 70. 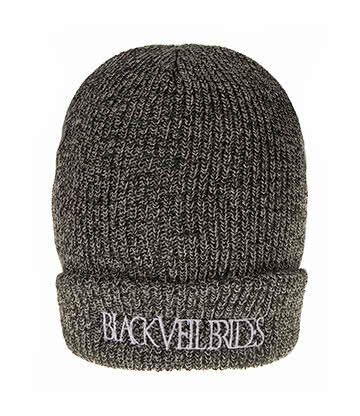 Off Band Merchandise. 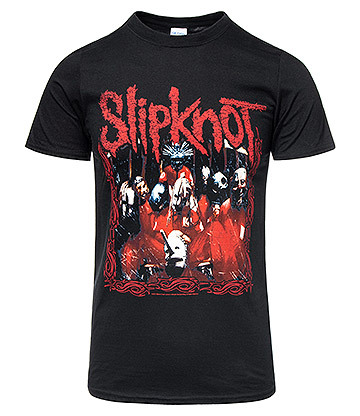 Whether you're a massive metal head or lover of alternative fashion we'll definitely have something that will fit your exact needs. 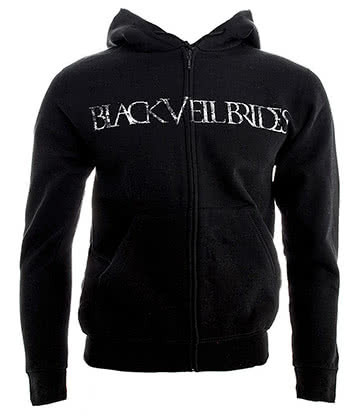 Band clothing comes in all shapes and sizes so there's always a band that will be rocking something to fit your unique style or genre. Keep reading to find out more or check out the full promo section here! Just be sure to take advantage before the promo ends on 20/07/18! With this summer weather one of the best new items of clothing you can treat yourself to is some band t shirts cheap. Not only will these t shirts sport the best colour of all: black, they also feature some down right unmissable styles for you to include in your gothic and alternative looks. Not only this, but these band shirts are available in almost all of your favourite bands and genres! From new and upcoming punk music from Panic! 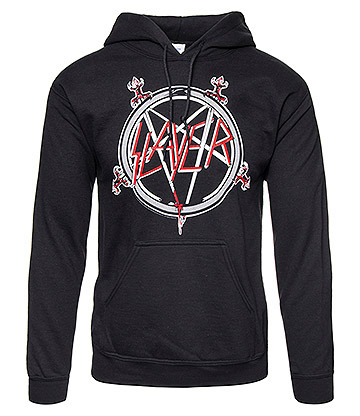 At The Disco to harder to find death metal bands Bathory; we have it all. 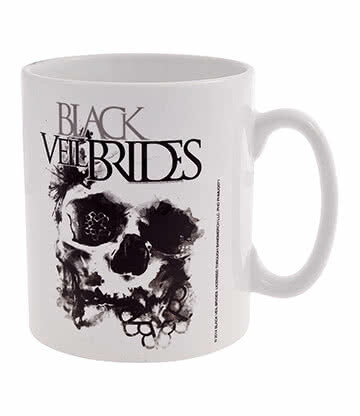 Take a look and shop by band below! 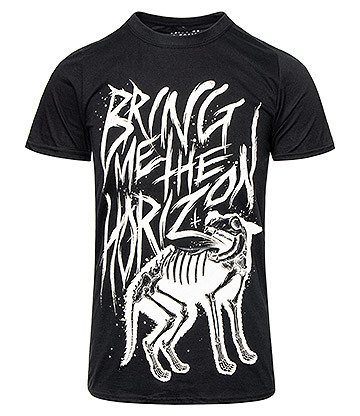 Still looking for some inspiration on how to pull off your next band merchandise look? 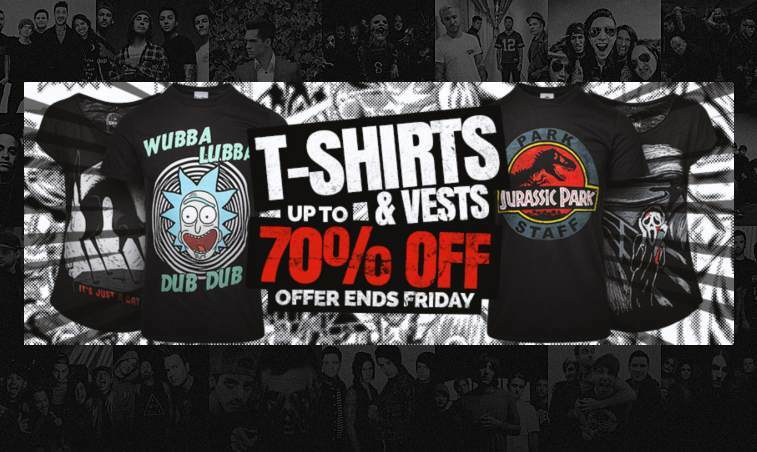 We've got some amazing band clothing deals to be had! 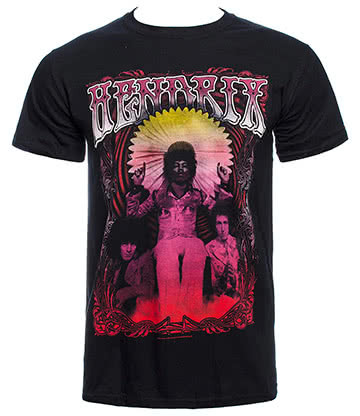 Go back to the roots of classic rock with our Official Jimi Hendrix Flower T Shirt in Black. It's iconic, stylish and most of all only £8.50. 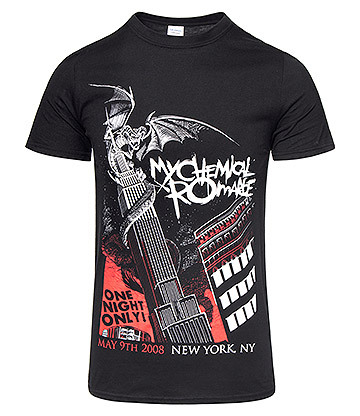 Or would you prefer to represent one of your favourite bands and their albums? 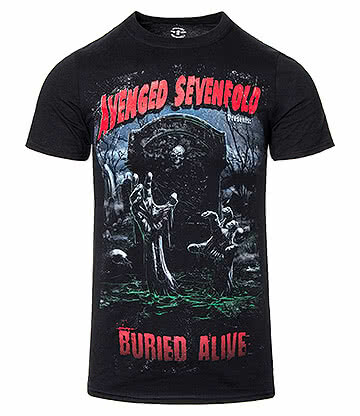 Take a look at the Official Avenged Sevenfold Buried Alive T Shirt in Black! 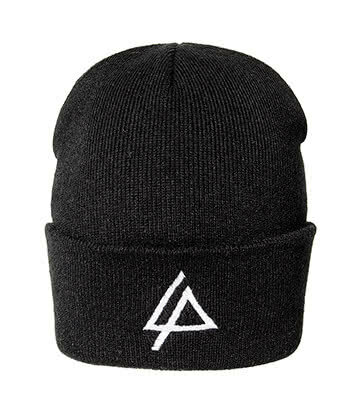 Looking for some warmer items of clothing to prepare for the cold Autumn and Winter weather? 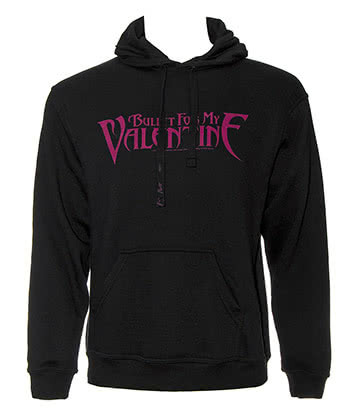 Within our band clothes collection we also have a range of awesome hoodies that you'll love to make your everyday jacket! 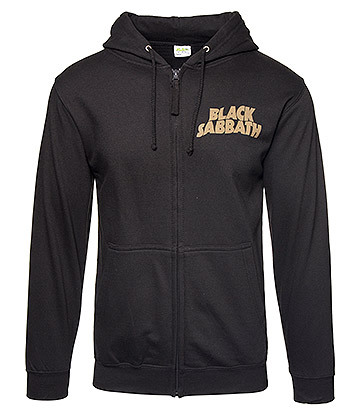 We've got your favourite bands, such as Black Sabbath, Guns 'N' Roses and even SLAYERRRR! 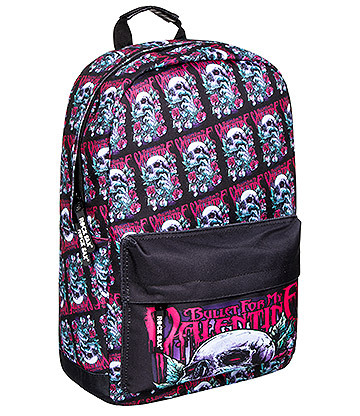 We know that you probably managed to see a couple of your favourites during the last year at various gigs, but it can be a little inconvinient picking something up their and then; and besides, when shopping at Blue Banana you'll always save on Official Band Merchandise! 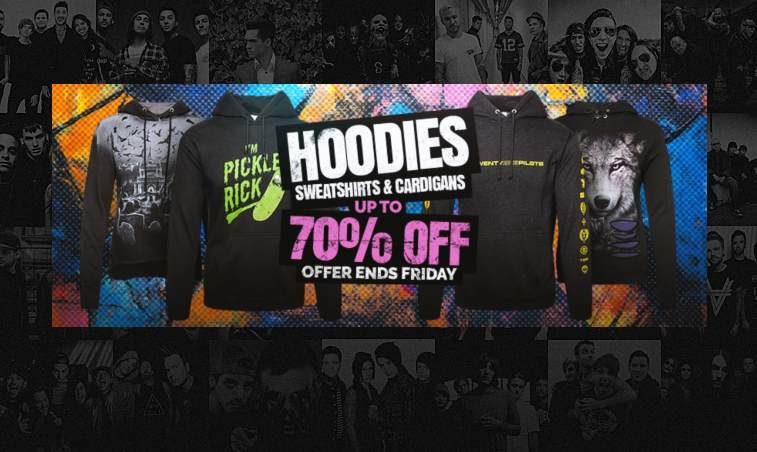 Check out some of our favourite picks below and our full Band Merch Hoodies here! 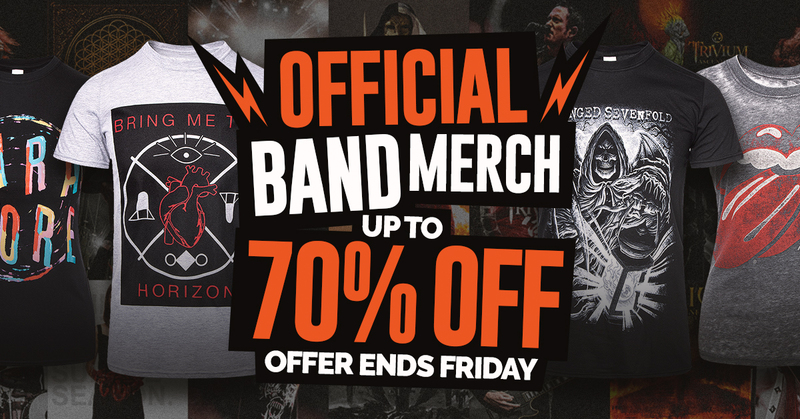 If you love music and band merch tops as much as we do then you'll be pleased to know that we're still not quite finished with our amazing offers. Alternative fashion lovers will know that some of the best fashion choices can come from the smaller items; and in this weeks promo we've got it all! 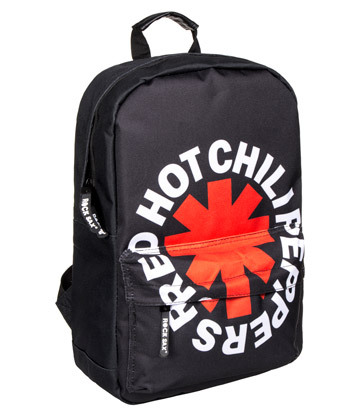 As well as stocking a crazy number of band clothing lines, we also have some amazing bags, cups and accessories for you; making it time to add alternative music to every aspect of your look! 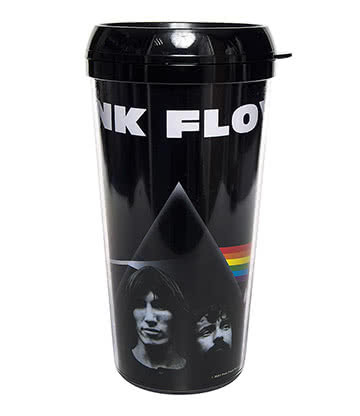 The selections of RockSaxx feature a number of different styles featuring various classic albums from alternative rock! 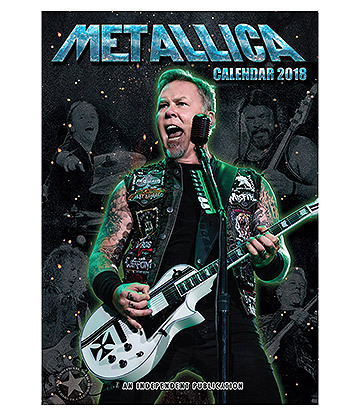 Enjoy accessories from Metallica to Bullet For My Valentine, see them all here. While you're here don't forget to check it out below! We're sure there's something that will fit with your style! Follow us on Facebook, Twitter and Instagram for more alternative music and fashion highlights!